Home Visual arts Ceramics Ceramics : kompajunior: Swirling ceramic art by Fenella Elms. 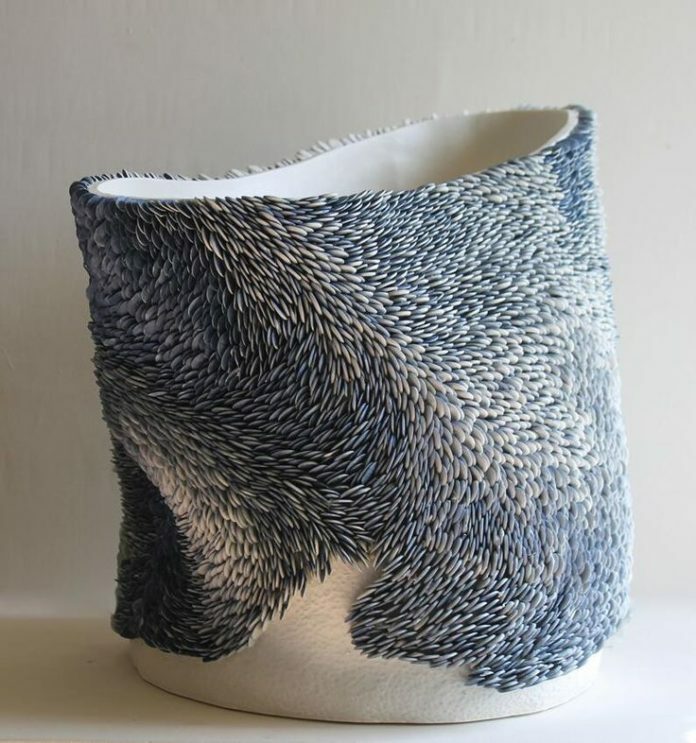 Ceramics : kompajunior: Swirling ceramic art by Fenella Elms. kompajunior: Swirling ceramic art by Fenella Elms.